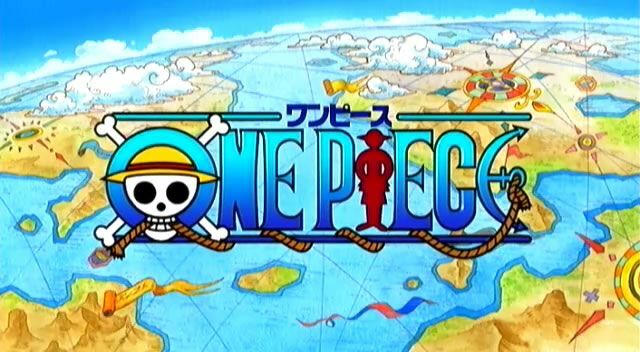 You are going to Watch One Piece Episode 251 English dubbed online free episodes with HQ / high quality. Stream Anime One Piece Episode 251 Online English dub The Truth Behind Her Betrayal! Robin’s Sorrowful Decision! Chopper escapes the burning building with Paulie and Iceburg on his back and collapses outside. Iceburg makes it clear to Nami that Robin wanted to recover the blueprints and to do that, she wanted her companions to leave the island without her. Nami rushes to tell Chopper so they can go looking for the rest of the crew. Elsewhere, the foremen let go of the Going Merry so she would be destroyed at sea.